Richard Payne is director of security for Douglas County Schools, and during the training process for his security personnel, he noticed the need to carry more than handguns. He observed that his security team had only handguns, while the sheriff’s deputies with whom they train had the “long guns,” and that the two firearms served important, but separate, functions. The price tag for the ten rifles is approximately $12,000. 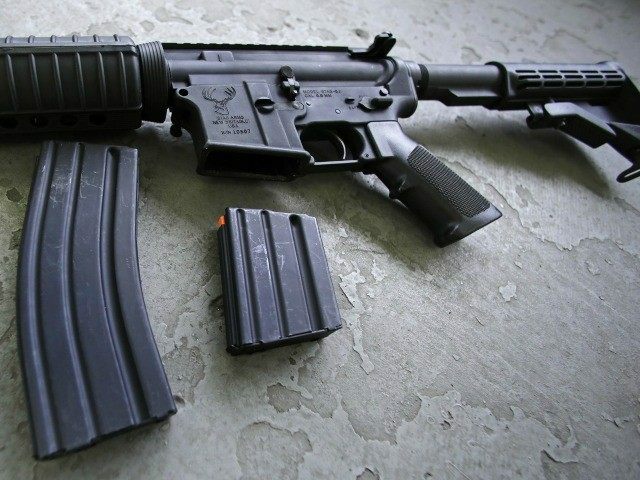 According to The Denver Post, Payne indicated that the first of the ten Bushmaster rifles “should be ready for use within a month’s time once officers have gone through a 20-hour training course, the same one that commissioned police officers take.” He expects to receive the rest of the rifles in August. Payne said the guns will be kept “locked in patrol cars,” rather than inside the school buildings. Nonetheless, the guns will be accessible for security personnel if the need arises for a “high-powered defense” of students and teachers.